Phuket’s recently appointed Governor, Noraphat Plodthong, has revealed plans to turn Phuket’s non-hunting area of Khao Phra Theao into an eco-tourism destination, according to a report in The Phuket Gazette. After surveying the area earlier this month, the Governor announced plans to turn it into a nature study route and a key destination for visitors in search of eco-friendly tourism experiences. Measuring 22.28 km2, the rainforest blanketed mountain is home to an array of fascinating species, including gibbons, mouse deer, wild boar, wild fowl and green pit vipers. The abundant jungle also accommodates a wide variety of colourful, exotic birds. 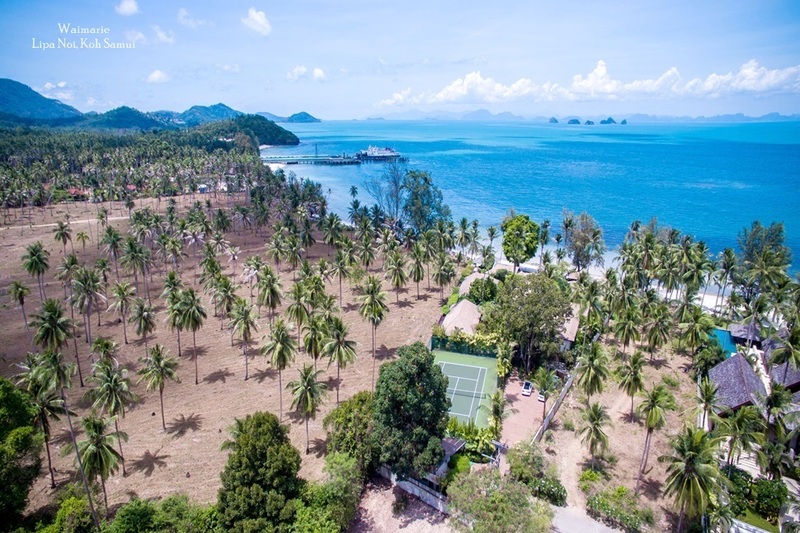 “This location has the potential to be a landmark for Phuket, as well as a sustainable tourism destination. Visitors will be enjoying the charm of the rich rainforest among the birds’ tweets and the sound of gibbons, while local people in the area will also make a living through this eco-tourism,” he added. The Phuket Municipality has filed the project as an official Phuket tourism development plan to boost visitors’ interest in the island. There are also plans in the pipeline to organise transportation to the site and create a multimedia room for visitors to learn more about the area before they go trekking. 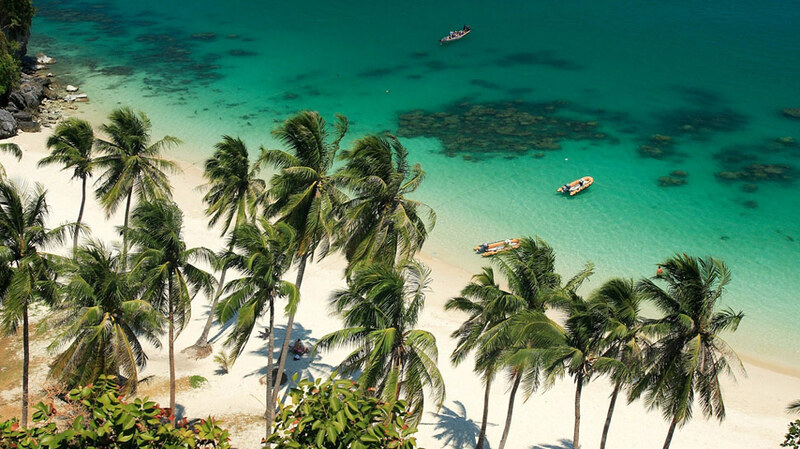 Khao Phra Theao will form another destination in the long list of Phuket’s spectacular outdoor attractions. In addition to its many miles of jungle, dotted by shimmering waterfalls, the sandy white coastline of the island attracts many visitors, too. 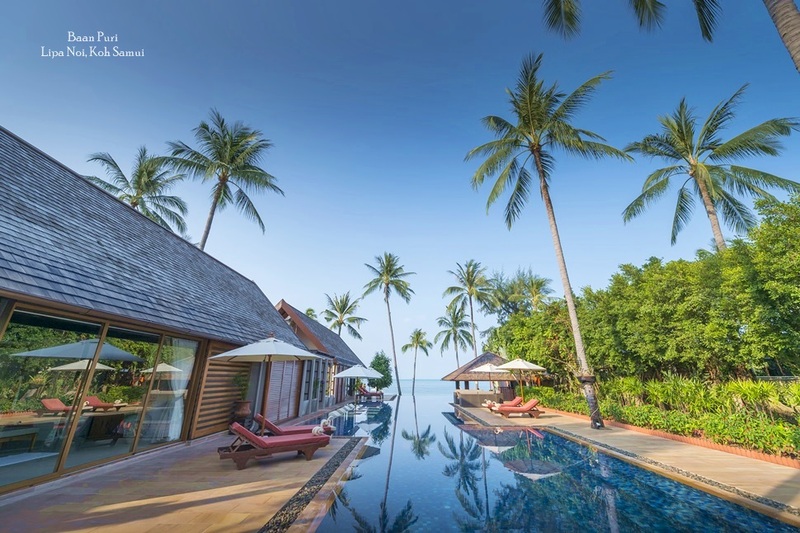 Thanks to their superb locations, Phuket’s private villas are the perfect base from which to explore many of the island’s natural wonders. 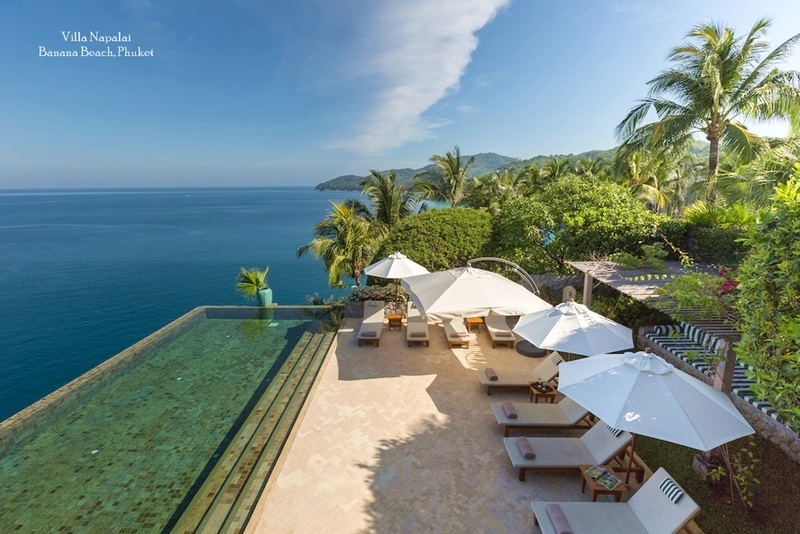 Thanks to their secluded positions, guests can also make the most of Phuket’s natural treasures without even leaving the property. Many of the dwellings are situated in lofty cliff-side locations, with far-reaching ocean views. 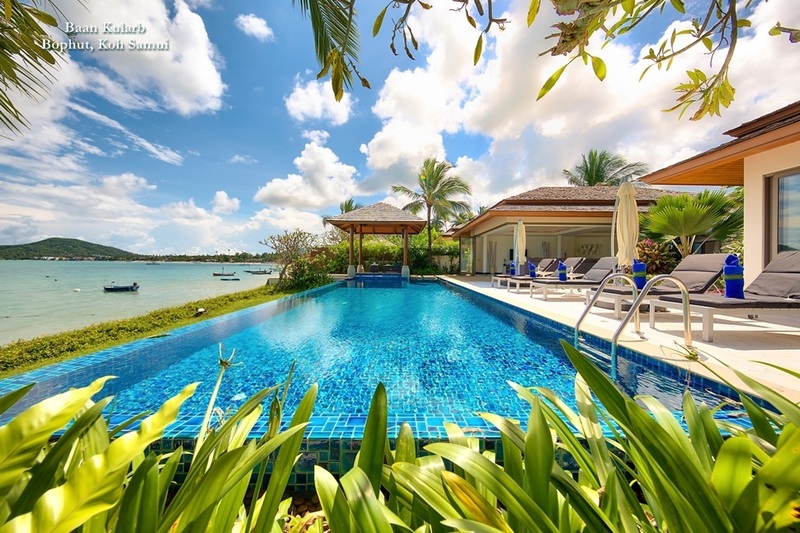 Others are nestled in lush jungle or coconut grove settings, and are excellent locations for guests keen to watch the colourful array of local bird life. At the same time as enjoying Thailand’s raw nature at its finest, guests can make the most of luxurious facilities and surroundings.